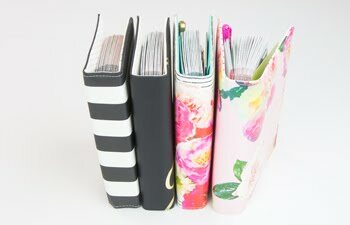 Happy National Scrapbooking Weekend! The Pink Paislee team want to wish you a fun and creative weekend! Whether you are at home or at a crop this weekend, we would like to share some inspiration with you along with what this holiday means to us! 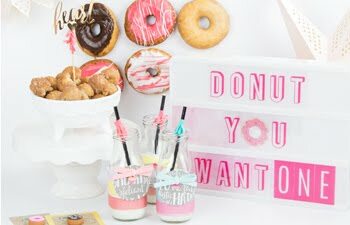 Start at Pink Paislee's blog and let's get this party started! It's been over 15 years since I started scrapbooking and I am so glad I did! The first scrapbook store I walked into isn't open anymore but the memories started there will always stay with me. The store owner, Sue, had a great personality. She was the one that encouraged me to try new things and knew I use to be an artist. It was her push for me to read books that she had on the shelves about mixed media and altered books that made me realize that I should pick up my paint brushes again. I hadn't painted in years! She also gave me my first part time job in the industry. It was up until then that I only "scrap-lifted" my layouts. She said to me, "Jen, I know you can do it. Come up with your own ideas and designs.... and while you are at it I need a layout for every end-cap of the store." Ha! What I love about this craft is that we all encourage and uplift each other. I love going to my local "scrap club" and visiting with other people who "get me." They all love each other, share in each others' trials and victories, and always have a nice word to say about each others' pages. The community of scrapbookers and memory keepers is a special thing! I will treasure it and the friends I have made forever, like Raquel Bowman! She inspires me continually! 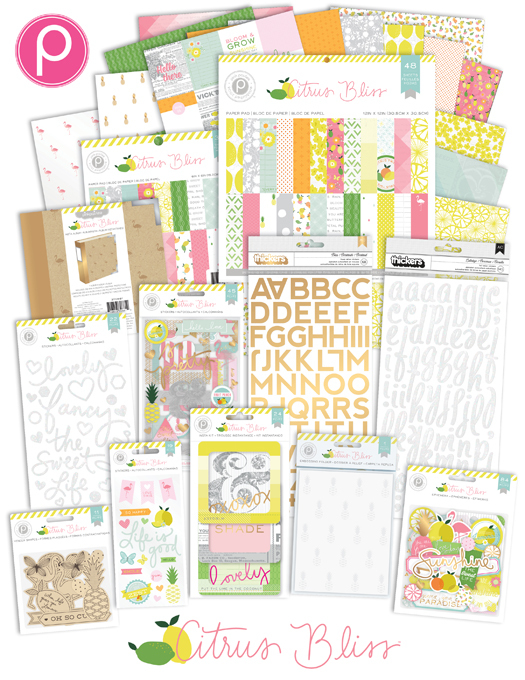 Hop on over and see what she has created to inspire you this Scrapbooking Weekend! Make sure to visit Pink Paislee's Facebook page to enter to win the entire Citrus Bliss collection! I hope you have a fun and creative weekend! 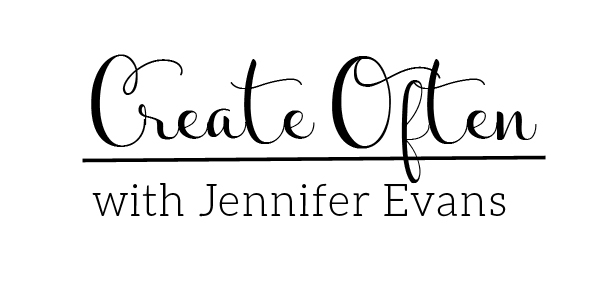 Create Well: Celebrate scrapbooking! Encourage and uplift a memory keeper today! I feel so very similar to you about this hobby and the friends it has introduced me to. I am honoured to be able to leave this legacy for my kids, and hope that one day their kids also will enjoy taking in the "story of us". Jennifer- such a beautiful page! I love all the details in each block! A very special keepsake!